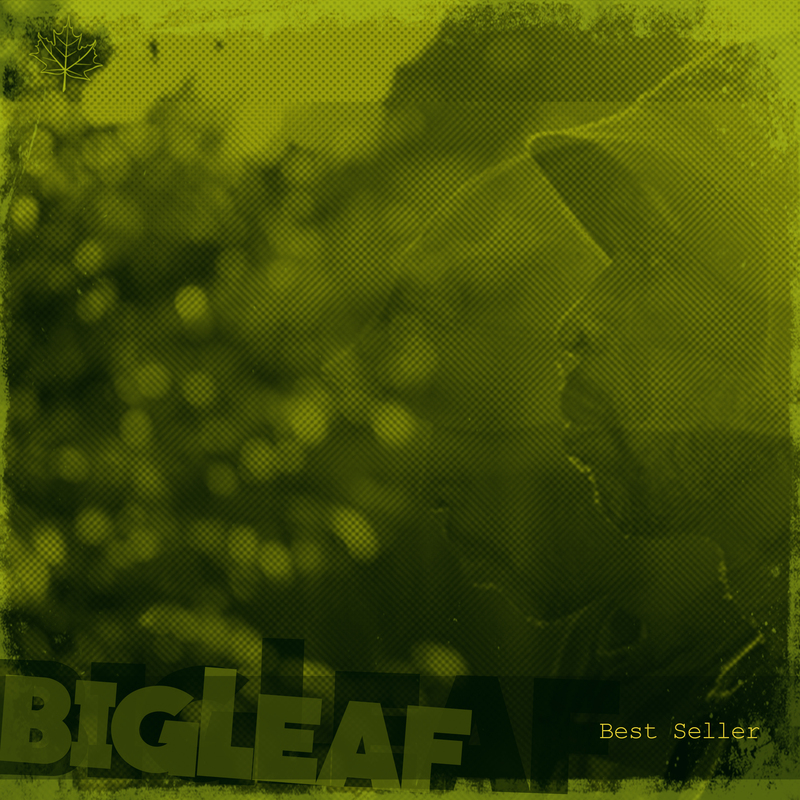 Internationally renowned house dance pioneer Big Leaf aka Caleaf Sellers debuts his first full length project titled “BEST SELLER”. A fantastic blend of Leaf’s musical dance roots. With sounds spanning from gritty east coast hip hop to late night dance cypher deep house; you get a great taste of everything that is Big Leaf. Accompanied by word-smiths: C Boogie, KS Tha Kraftzman, EverWonder and Buddha Stretch; there is no shortage of unique voices and experienced delivery.